Horny goat weed (epimedium) has been renowned in China for thousands of years, as a yang-supporting herb for use by both men and women. The Chinese call epimedium Yin Yang Huo, which literally translates to horny goat weed. 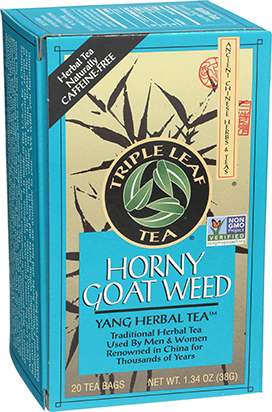 This tea traditionally is made by combining horny goat weed with other revered Chinese herbs, including astragalus, fo-ti, eucommia and licorice root. 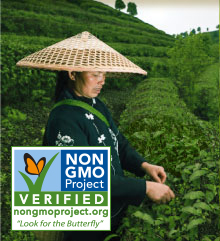 They were considered helpful herbs for building and sustaining the chi (vital force). Licorice is added to support the other herbs and is used in small amounts in many Chinese herbal blends. 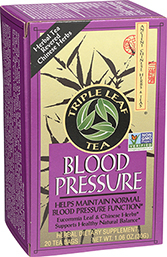 Triple Leaf Tea continues the traditional time-honored way to use these herbs by blending them into this delicious tea, available to you. Enjoy it hot or iced. Warnings: Consult your health care provider before use if you are taking any medication or have a medical condition. Do not use if you are pregnant or nursing unless otherwise directed by your health care practitioner. Recommended for adults only. Horny goat weed (epimedium) leaf, Cynomorium bark, Astragalus root, Fo-ti (he shou wu) root, Psoralea fruit, Morinda root, Loranthus (Chinese mistletoe) leaf, Cinnamon bark, Eucommia leaf, stem, Licorice root. 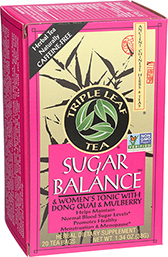 NOTE: This tea is not recommended for use by pregnant women or nursing mothers — if you are pregnant or nursing, consult your health care practitioner first before using. 1-3 cups daily. 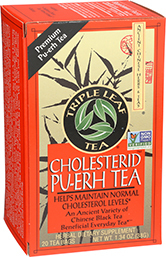 Try this delicious tea before bedtime or at other times of the day. 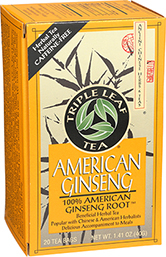 For additional enjoyment, try Triple Leaf Tea’s American Ginseng Tea. 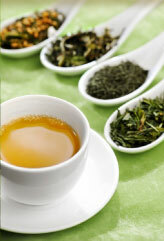 For stronger flavor and effect, steep longer, or use 2 tea bags. 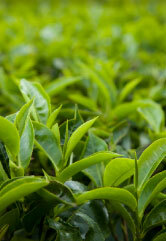 A tea bag can be re-used to extract more herbal taste.